“Staycations are the best because you decorate the tree and the house, put up the lights, are in the comfort of your own home with your family, listen to music, and are solely in the Christmas spirit, not distracted from what Christmas is all about”. ‘Tis the season for bright lights in the neighborhood and Christmas trees on top of cars to be decorated. 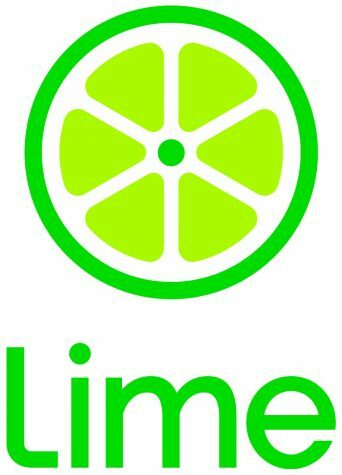 “The addition of the Lime scooters would be another form of convenience for the city and be another fun way of transportation,” Schimmelman added. News is everywhere Prep, so make sure that you are getting all that correct information.